This is Kiran Bedi for you, clear and firm. This is how she was able to reach to the top of her profession and be an inspiration for millions of Indian women suffering because of the society and culture they are born in. She has been the highest ranking women police officer in India. She is a popular social activist and winner of numerous awards all over the world..
“I had a clear vision: if I take up an assignment, I'll do full justice to it; otherwise I'll walk away”. 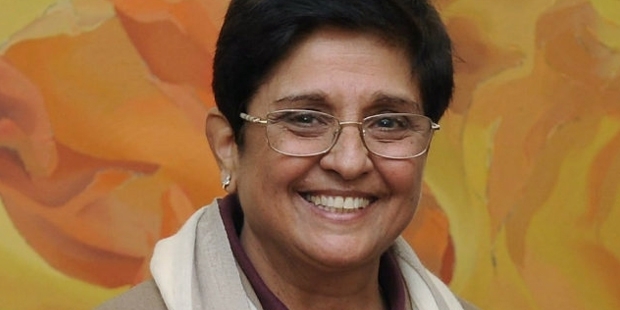 Kiran Bedi was born in Amritsar, Punjab on 9th june, 1949. In 1970, she completed her post graduation in Political Science from Punjab University, Chandigarh. She started her career as a lecturer at the Khalsa College for Women, Amritsar. But in July 1972, she joined the Indian Police Service. This was as a result for her urge to be different and her tremendous courage.She had to face lot of tough assignments during her initial stages including traffic postings in New Delhi, Deputy Inspector General of Police in Mizoram, Advisor to the Lieutenant governor of Chandigarh. She was selected as the Director General of Narcotics Control Bureau to a U.N. delegation. She has helped make key decisions in the field of narcotics control, VIP security and traffic management for the Indian Police Services. In 1993, she received a Ph.D. in Social Sciences from IIT Delhi where her thesis topic was ‘Drug Abuse and Domestic Violence’. She is most famous for her stint as the Inspector General of Prisons in Tihar Jail (Delhi), which is the largest jail complex in South Asia. This is where from 1993-1995, Kiran Bedi brought lots of positive changes in its managing style. She instituted number of reforms which brought positive results as well as brought in lots of appreciation from around the globe. She initiated yoga, meditation classes, sports and arts groups. Also festivals were celebrated and complaints were addressed efficiently. This type of administration brought in mutual understanding and development in the inmates. The model that she followed in Tihar jail was appreciated and followed in many other places in India. In 2005 she was appointed as Director General in the Bureau of Police Research and Development. 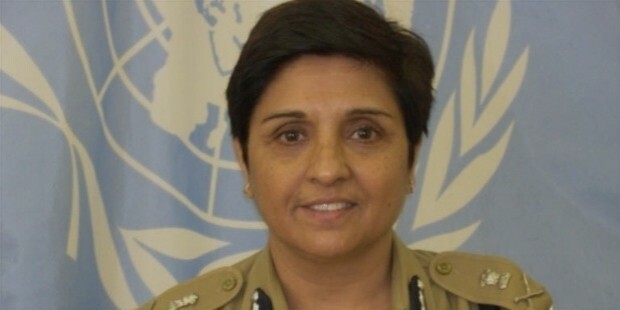 On 25 December 2007, she retired from the Indian Police Services. She has been part of many controversies due to her profile and working style. After her retirement she focused on taking up social issues and fighting for them. She has started two NGO’s. The Navjyoti India Foundation in 1988 and India vision Foundation in 1994. She has been part of the IAC (India Against Corruption) movement fighting for a strong Lokpal Bill to root out corruption in India. She has been an author to several books focussing on the condition of the current Indian political structure and measures to help it achieve its potential. Overall she is strong figure who is looked upto by Indian’s as the one person who openly defied the current system and contributed significantly for its development. 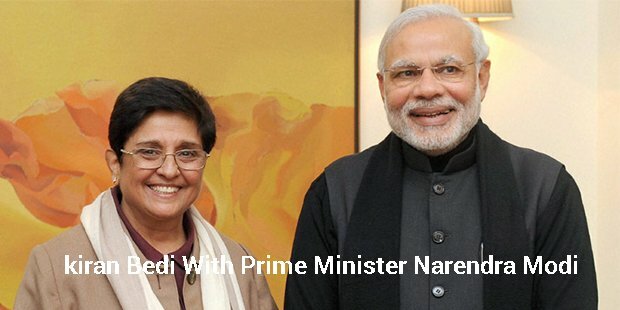 She is an icon in India who commands respect and can be trusted upon to deliver for the good of the country. She will forever be a role model and inspiration for those who wish to bring a change in society.